CARFAX 1-Owner, GREAT MILES 38,751! MEDIUM STONE, VINYL 40/20/40 SPLIT BE... 4.6L 2V EFI V8 ENGINE, INGOT SILVER, LT245/75R17E ALL-TERRAIN BSW TIRES, PWR EQUIPMENT GROUP, XL SERIES ORDER CODE, AM/FM STEREO W/CD PLAYER AND MORE! pwr locks w/autolock, keyless entry w/key fob, pwr windows, illuminated entry, black pwr mirrors, clock, speed compensated volume control, aux audio input jack, integrated turn signals, puddle lamps, (STD), (STD). Child Safety Locks, Steering Wheel Controls, Electronic Stability Control, Vinyl Seats, 4-Wheel ABS, 4-Wheel Disc Brakes, Vehicle Anti-Theft System. "If you wanted to label something as "America's truck, " this would be it." -Edmunds.com. 5 Star Driver Front Crash Rating. 5 Star Driver Side Crash Rating. Pricing analysis performed on 7/14/2018. Fuel economy calculations based on original manufacturer data for trim engine configuration. Please confirm the accuracy of the included equipment by calling us prior to purchase. 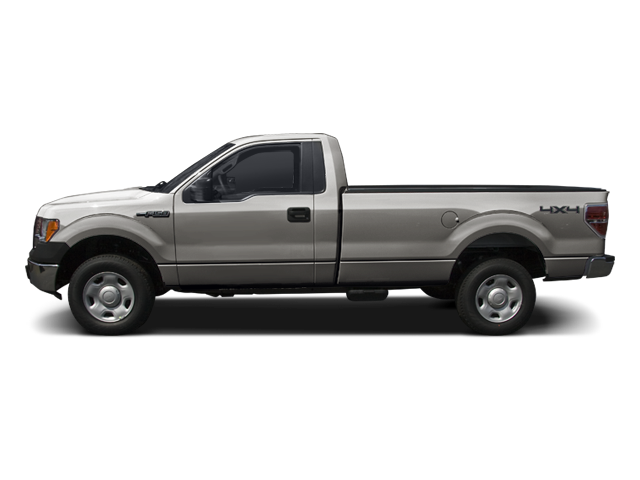 Hello, I would like more information about the 2010 Ford F-150, stock# T16307. Hello, I would like to see more pictures of the 2010 Ford F-150, stock# T16307.